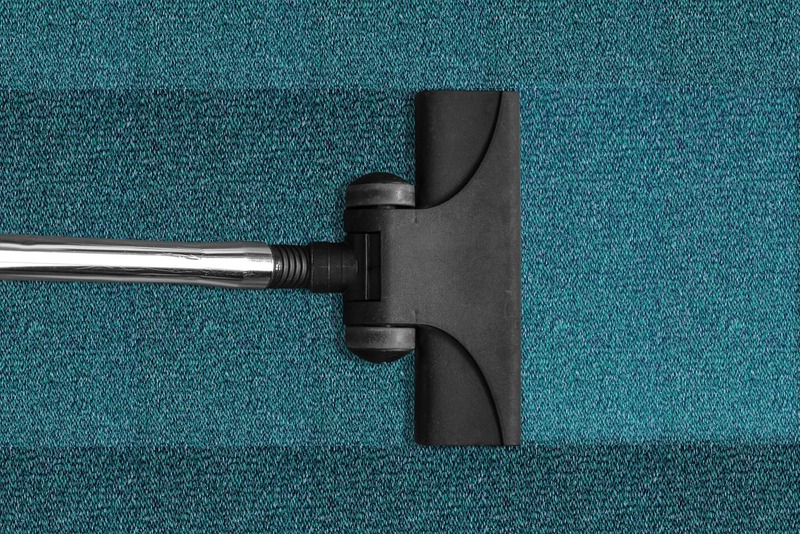 Is your carpet flat, lifeless, and dull? 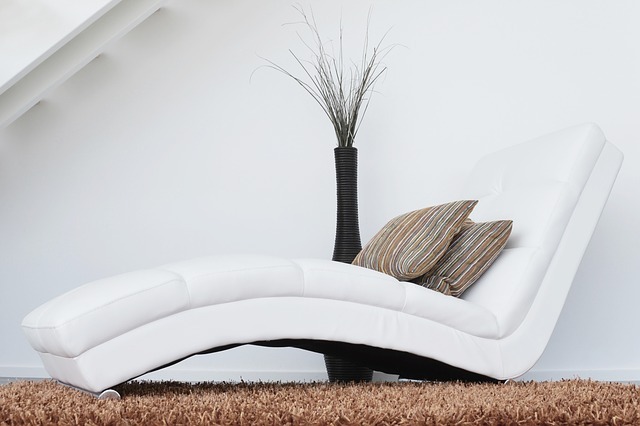 Try our expert carpet cleaning service and bring the life, bounce and freshness back to your room! We honestly try to achieve the best possible results every time. We do not cut corners, we do not do a cheap clean, we charge a fair price for a quality job, all work is guaranteed and insured for yours and our peace of mind. 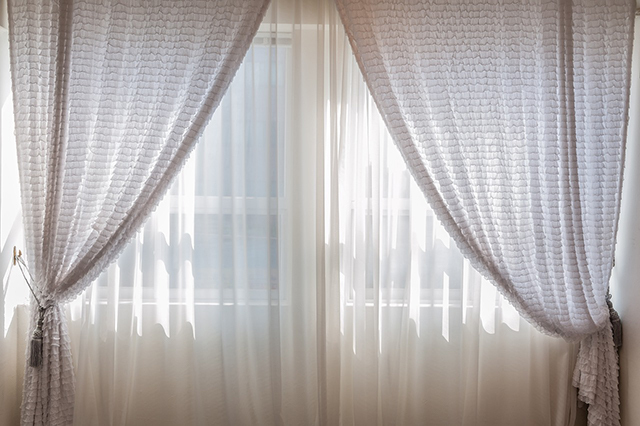 Curtains accumulate a lot of dust, dirt, and allergens in their lifetime, all while sitting in the sun. We can make your curtains, swags, and pelmets fresh again! We also offer free takedown and re-hang on all so you can relax and let the experts do the work. We honestly try to achieve the best possible results every time. 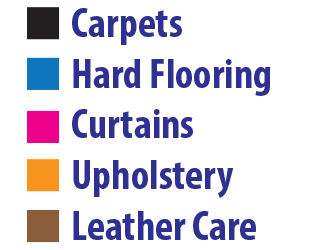 We do not cut corners, we do not do cheap cleaning, we charge a fair price for a quality job, all work is guaranteed and insured for yours and our peace of mind. We give honest opinions and advice on all aspects of cleaning, and do not just say yes to get the work, if something is not worth doing because it is ruined we will tell you.